Mark achievement throughout the year. Take every opportunity to honor older students as well as adult volunteers and staff. 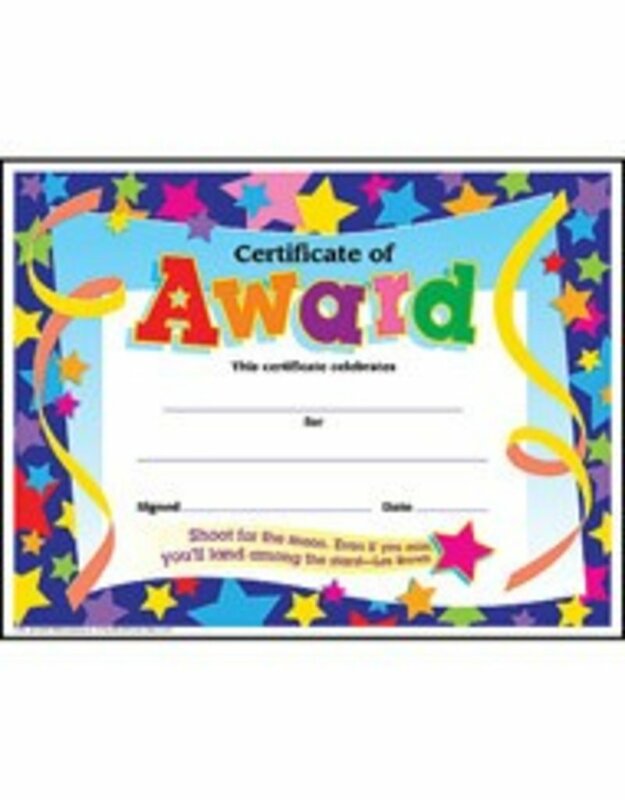 Our certificates offer dynamic designs and positive messages. Printer-compatible and ready to frame. 30 per pack, 8 ½" x 11".